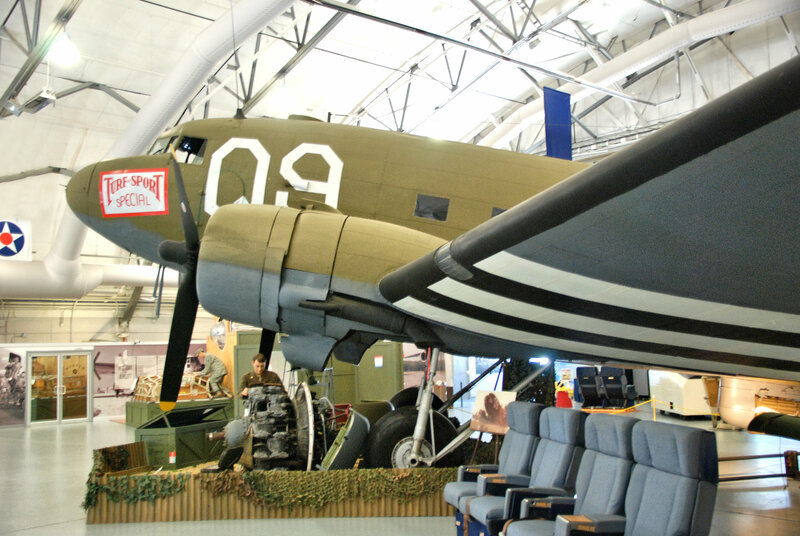 The museum began in 1986 with a C-47A that was rejected as “beyond salvage” by other museums. 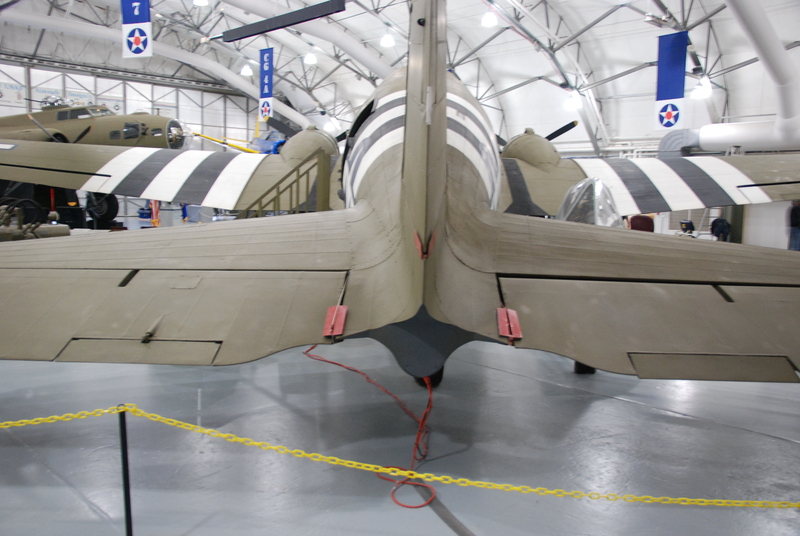 Today it stands immaculately restored, complete with D-Day invasion stripes, as it was when it served with the 61st Troop Carrier Squadron in World War II. 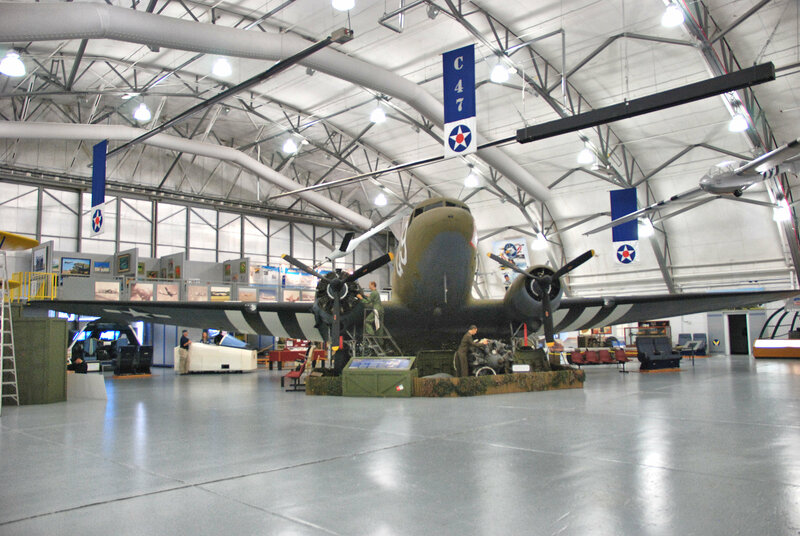 Its extensive combat history is meticulously documented with photos, artifacts, and memorabilia donated by former crew members. 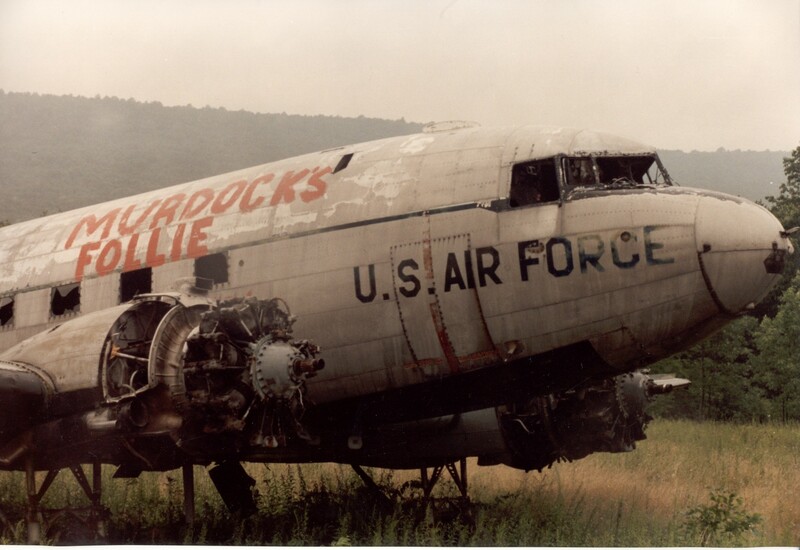 This plane, “Turf & Sport Special,” was the centerpiece of a reunion in July 1990, that included the D-Day pilot, aerial engineer, and three of the 82nd Airborne Division paratroopers who dropped into St. Mère-Église on 6 June 1944—46 years earlier. 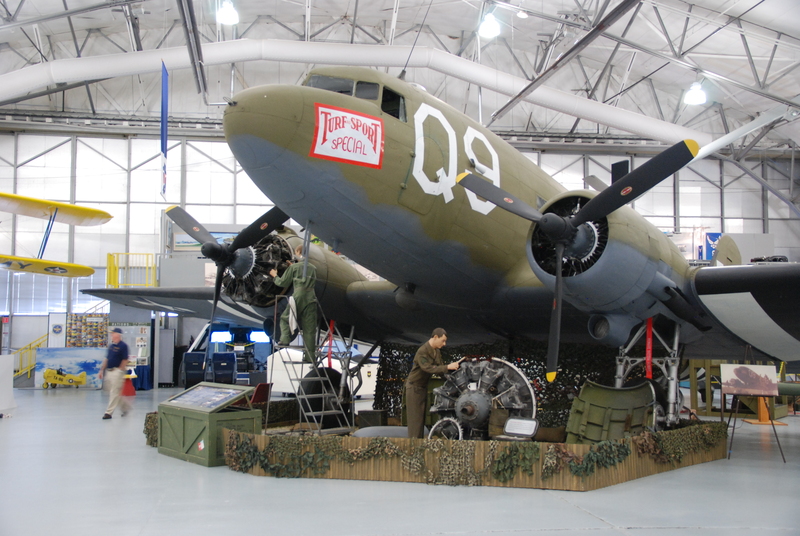 Few aircraft are as well known or were so widely used for so long as the C-47 Skytrain. 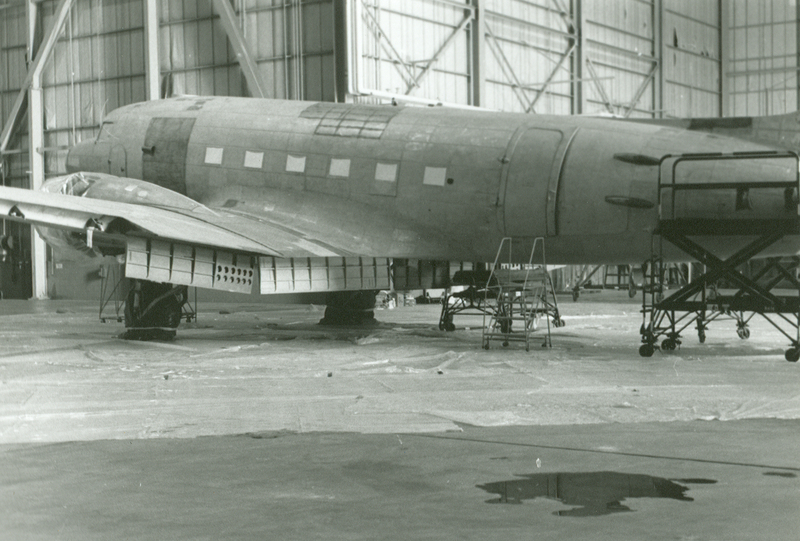 Nicknamed “Gooney Bird,” the aircraft was adapted from the DC-3 commercial airliner which first appeared in 1936. 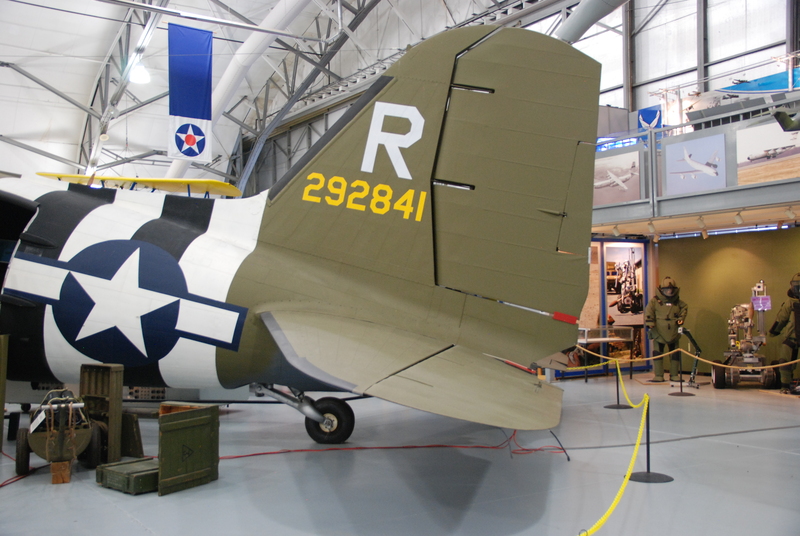 The first C-47s were ordered in 1940 and by the end of WWII over 10,000 had been procured for the U.S. Army Air Force and U.S. Navy. 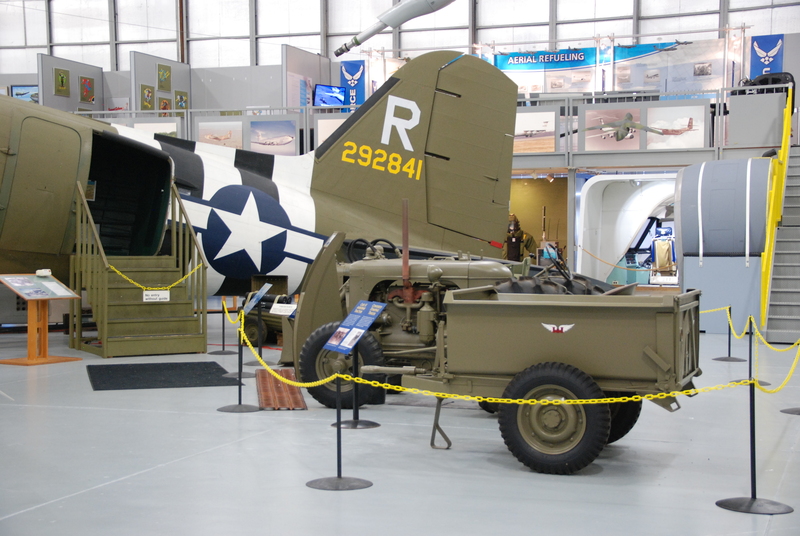 They carried personnel and cargo, and in a combat role, towed troop-carrying gliders and dropped paratroops into enemy territory. 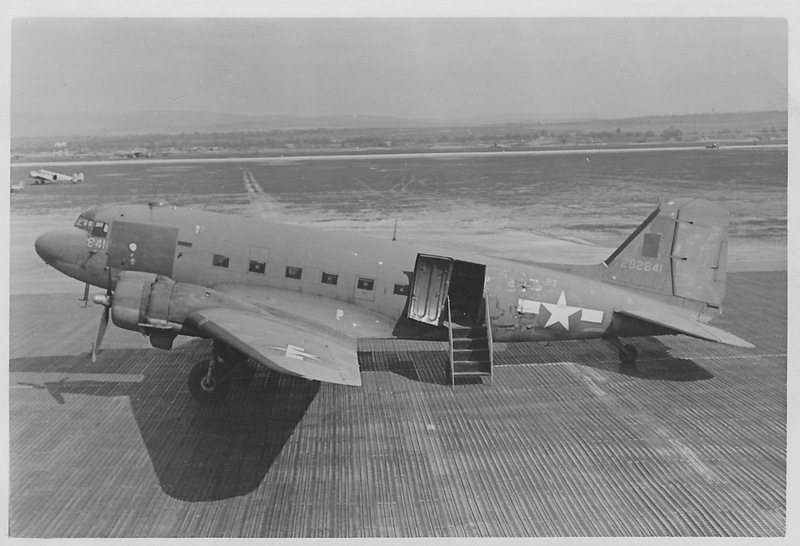 The most widely used military transport in WWII, the C-47 also saw service with the U.S. Navy as the R4D and with the Royal Air Force as the Dakota. 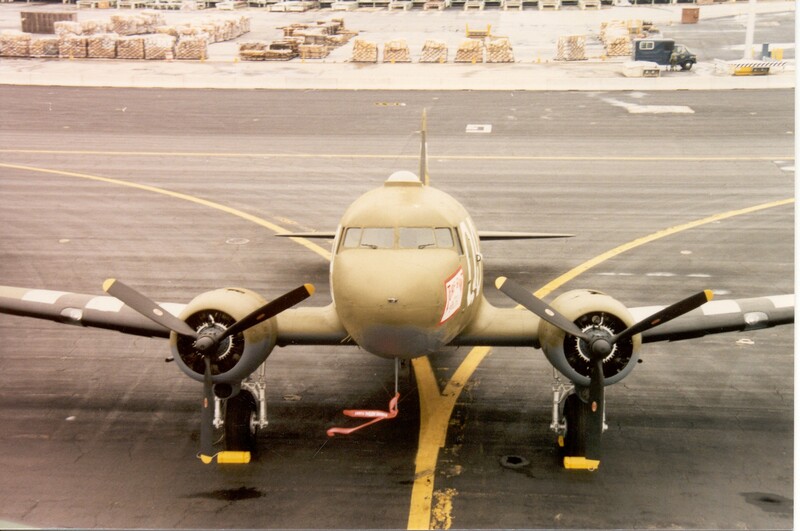 After WWII, many C-47s remained in USAF service, participating in the Berlin Airlift and other peacetime activities. 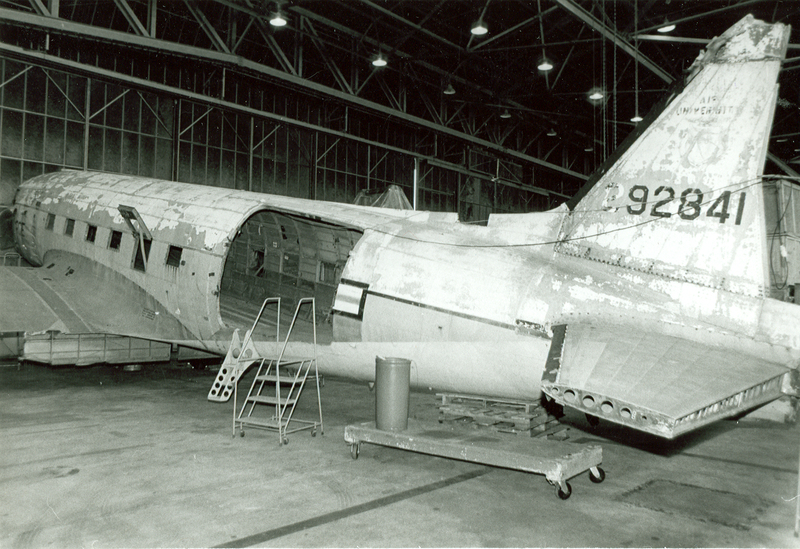 One hundred C-47J aircraft were re-engineered by Douglas and incorporated new wings; a new, taller vertical tail; modified landing gear; and more powerful engines. 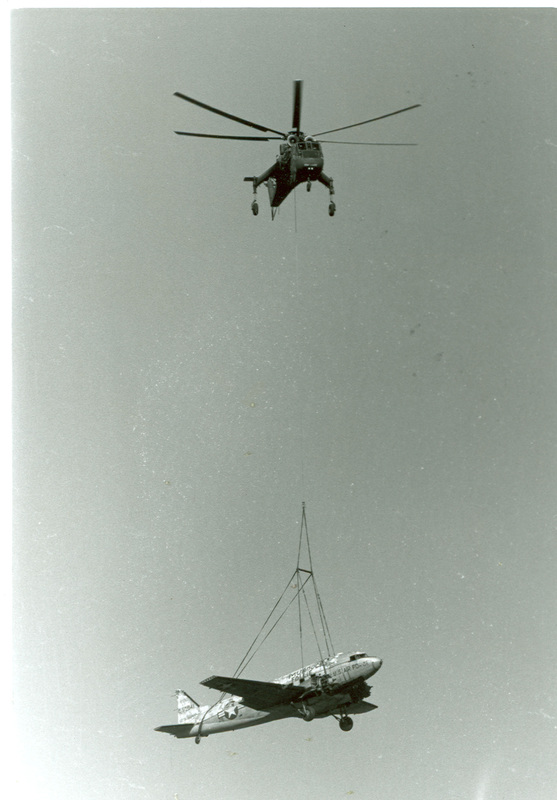 They entered U.S. Navy service under the designation C-117D. 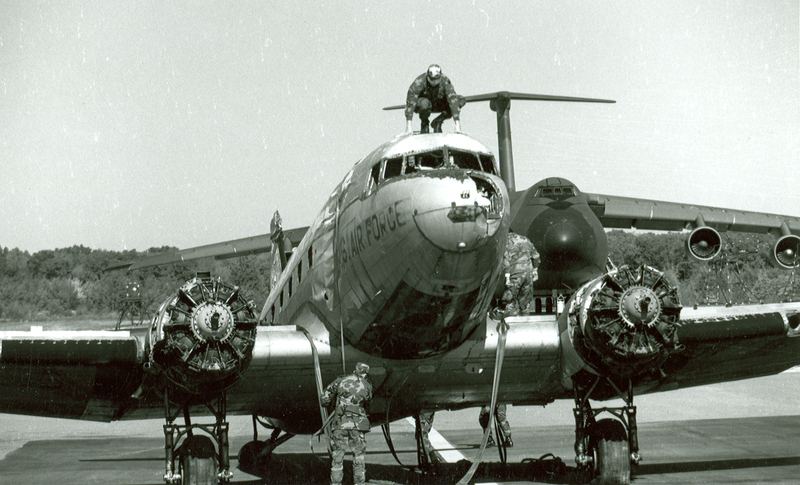 During the Korean War, the C-47s hauled supplies, dropped paratroops, evacuated wounded, and dropped flares for night-bombing attacks. 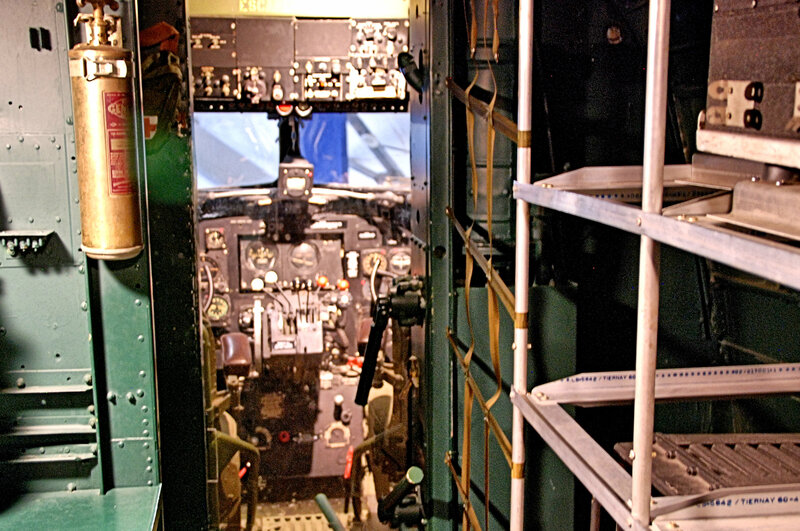 In Vietnam, the C-47 served again as a transport but it was also used for a variety of other missions which included flying ground attack, reconnaissance, and psychological warfare missions. 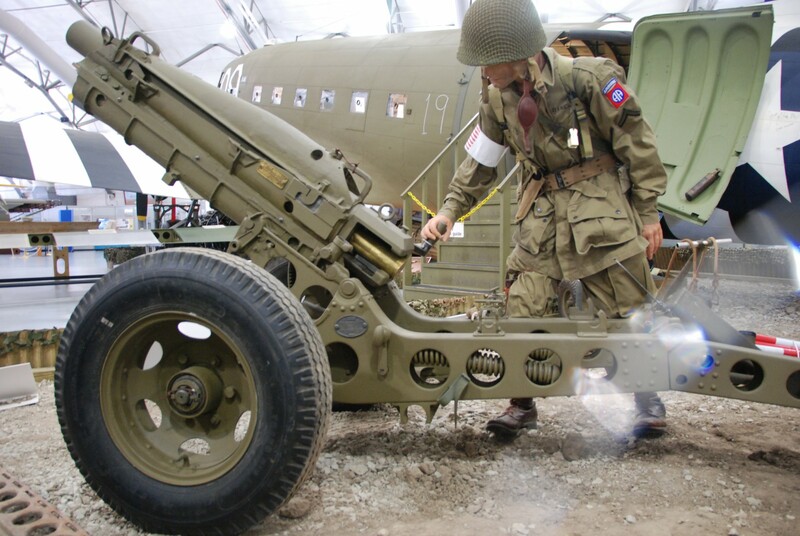 The AC-47 “Spooky,” a heavily armed gunship version of the C-47, was equipped with three side-firing 7.63mm Miniguns and was nicknamed “Puff the Magic Dragon.” The last C-47 was retired from the U.S. Air Force in 1975. The assignment history from April 21, 1944 to June 5, 1945 are excerpts from TSgt W.E. "Bing" Wood's diary, the aerial engineer of #42-92841 during that time. 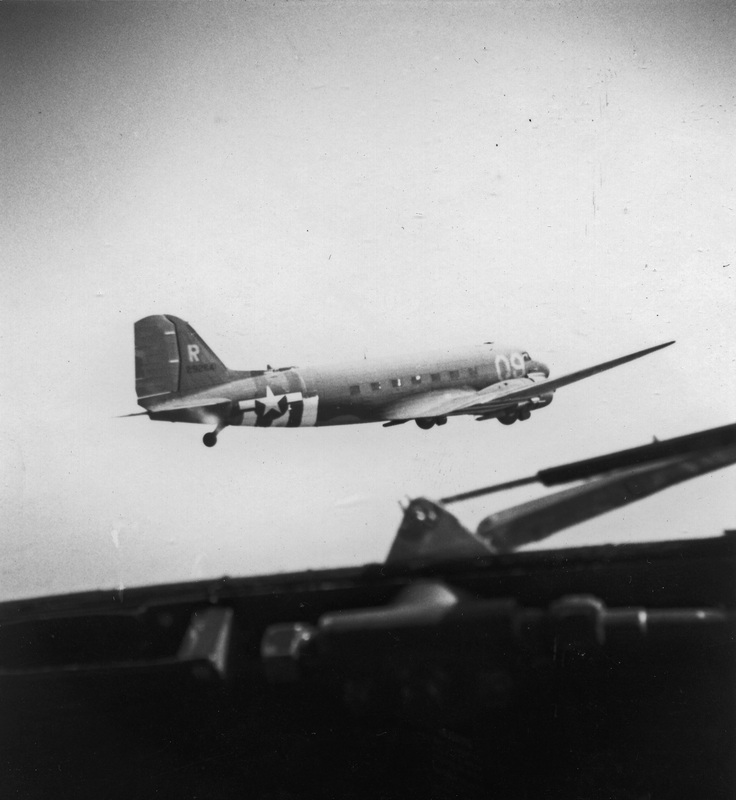 6 Jun 1944 Small excerpt detailing the night of D-Day accounted by the Crew Chief, "The red warning light had been on for a few minutes, and as we came out of the cloudbank, the green light flashed on and the pilot yelled for me to get the troopers out. The lieutenant's face looked ghastly in the green light as he felt my hand tap him on the shoulder. He gave a yell and sprang out the door followed by screaming, yelling troopers. The eighth or ninth trooper got stuck in the door--too much equipment, he couldn't get himself through--so I kicked him out. As soon as the last yelling trooper had gone out the door I thumbed the mike and yelled "All clear" and yanked in the static cords. All hell was breaking loose outside. Planes were blowing up in the air and the roar of exploding shells was deafening. The plane gave a lurch, then headed toward the ground at an angle as the pilot stuck the nose and the left wing toward the ground to get the utmost of flying speed. At first I thought we had been hit and was all ready to jump out the door. 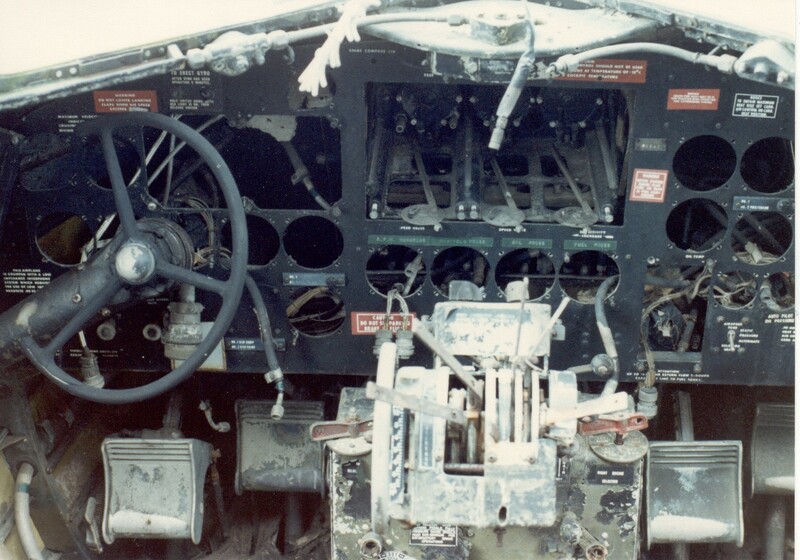 With one wing pointing almost directly at the ground and the throttles pushed solidly against the stops, we went barreling out as fast as the plane would go." ... "We dropped our troopers at 2:06, right on the nose as far as time calculations." 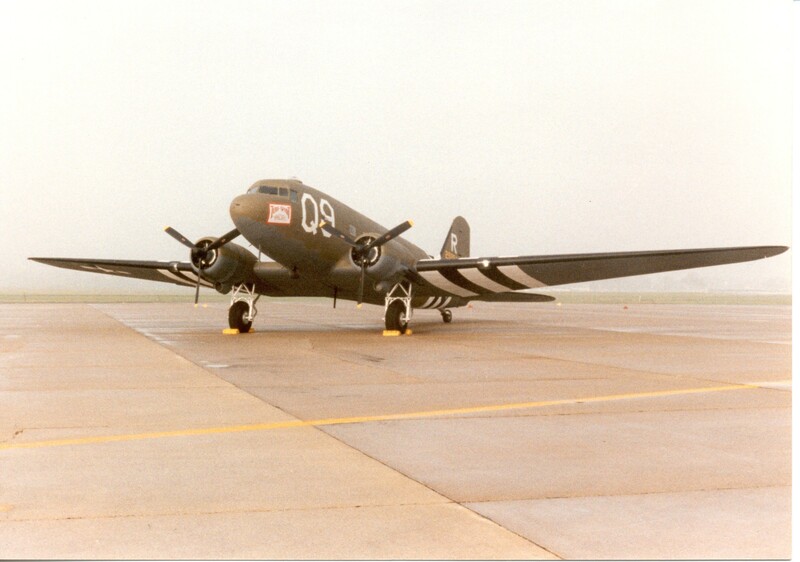 I am writing about air delivery of supplies to the 1011st Airborne at Bastogne on December 23, 1944 and am looking for dimensions of the cargo doors on the C-47. 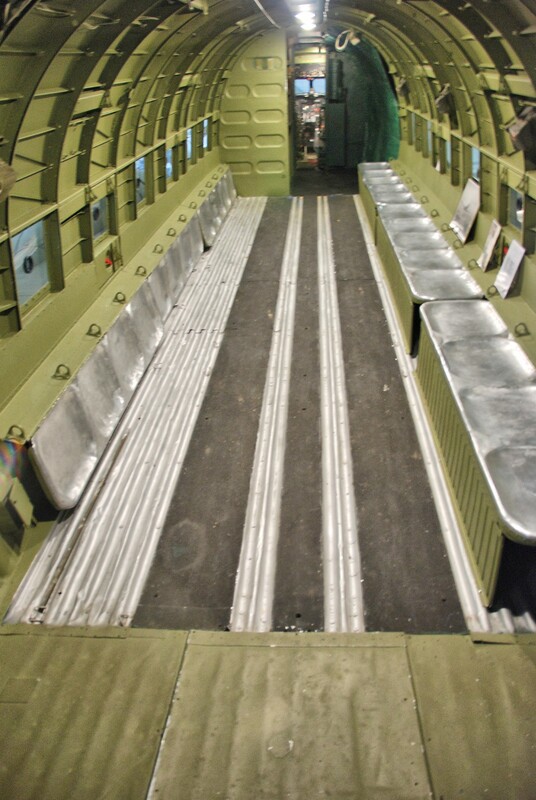 Each plane could only deliver a ‘small’ amount of supplies because of the ‘small size’ of the cargo doors and because the planes had very little time to drop supplies before they overflew the drop zone. But if you could get a jeep through those cargo doors they couldn’t have been so small. Can you provide me with the measurements for those cargo doors? Many thanks. 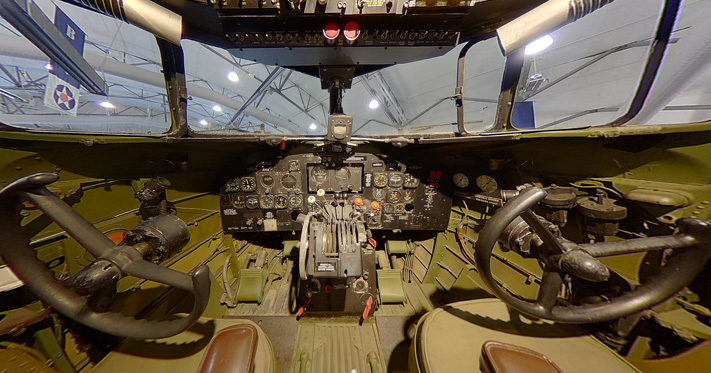 We have acquired a C-47 aircraft like the ones these men trained to jump from. Can you tell us the way and place to get parts? 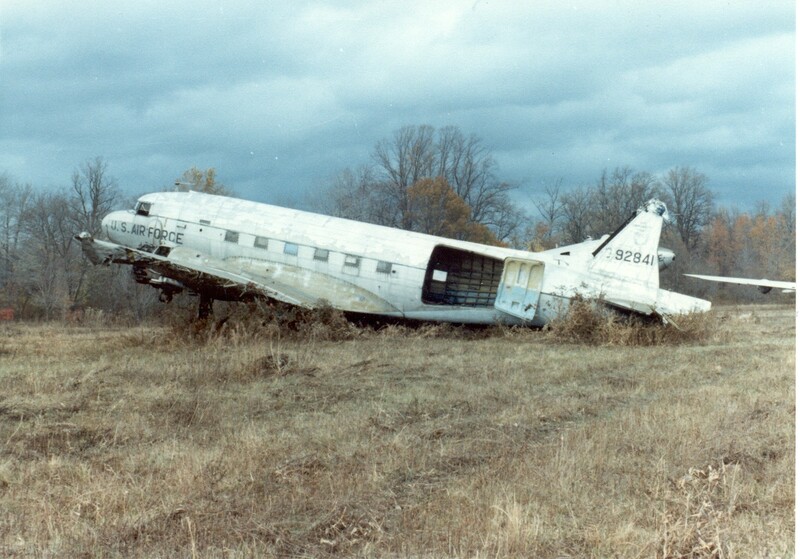 We have a few volunteers willing to help us rebuild the aircraft. It is going to be for static display only, so non airworthy parts are fine. Any help in this matter would be greatly appreciated. 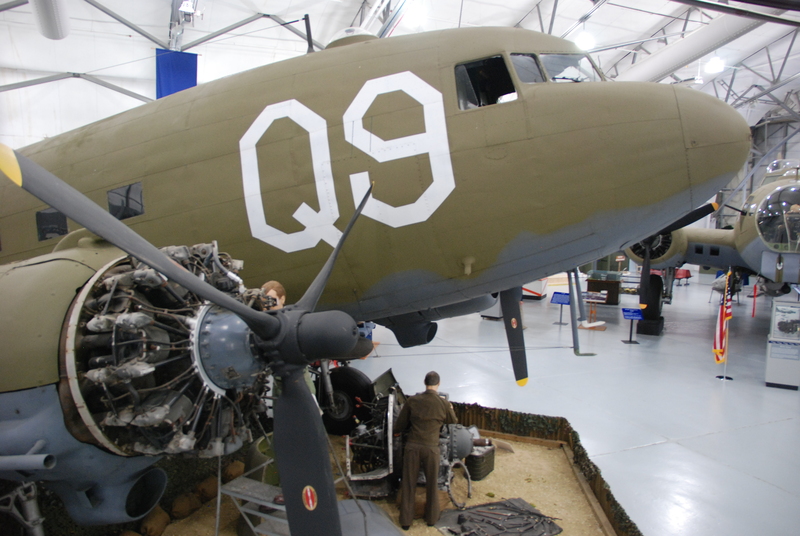 We are trying to get it ready for the 75th anniversary of D-Day on June 6th, 2019. We are a 501c3 non-profit orginization. 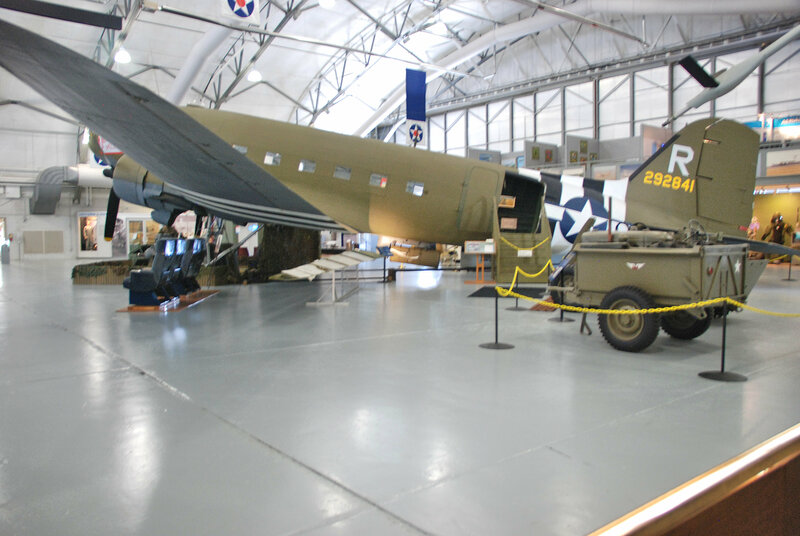 Please email Les Polley, our aircraft restoration chief, at les.polley@amcmuseum.org about the restoration of your group’s C-47. Good luck! 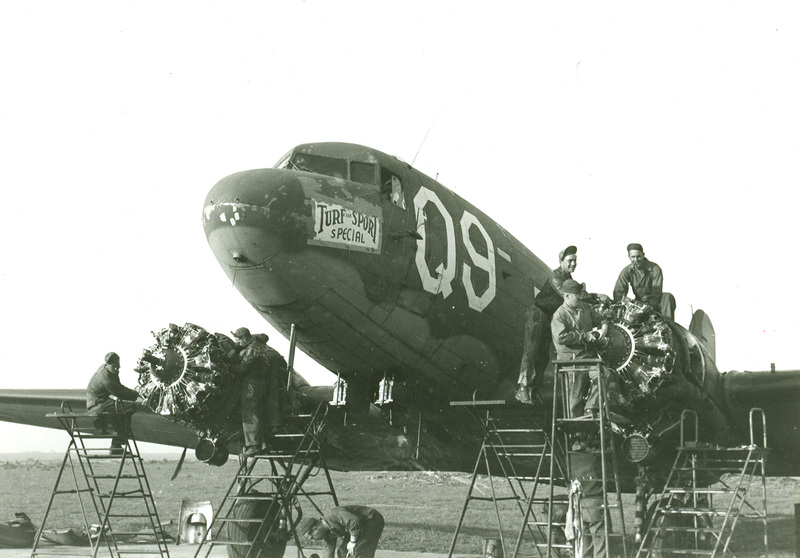 My late uncle went to Grave: Airstrip B-82 on the 26th September 1944 with the (108) 2nd Air landing Light -Anti aircraft Battery They were scheduled to fly to airstrip north of Arnhem on the 19th September In Gliders. This was cancelled due to the changing battle and he landed here ( only for one day) with the AFDAG from RAF Saltby; 2nd Air landing landed first, he was later wounded on the Island. 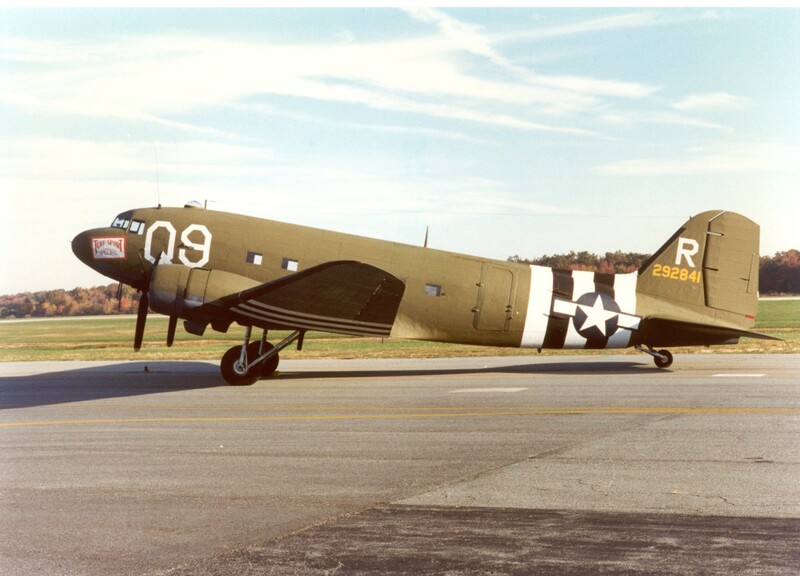 I am currently building a 1/48 scale model of this C-47 since it was one of aircraft carrying paratroopers of 1st Polish Independent Parachute Brigade to Holland during Market-Garden operation. Unfortunately you did not mention this fact in your historical dateline. 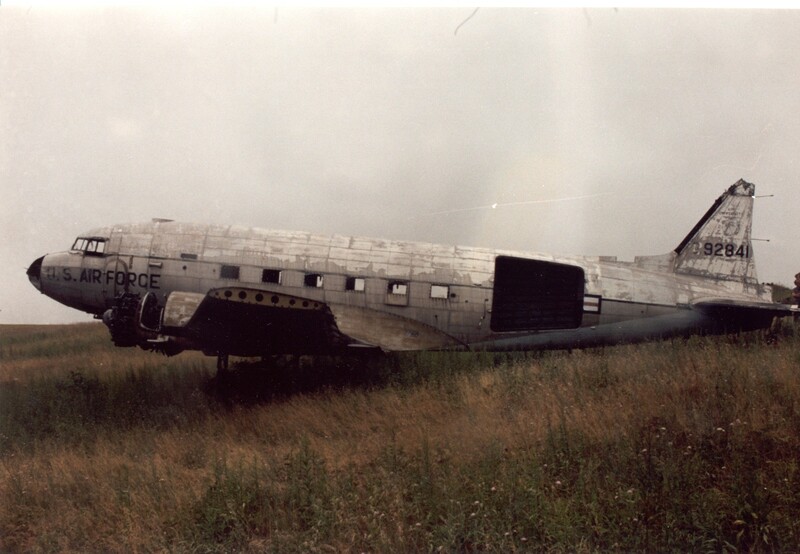 The plane took polish paratroopers to Holland but “Turf” was one of the machines which came back to England due bad weather without dropping the men. I am currently looking for the chalk number which was applied to the plane for the polish drop. Unfortunately I did not find anything yet. Dear Museum staff can you help ? Dear Mr. Mann, It is certainly possible that your father may have flown this aircraft,although I don’t have that info. The only information I have might be some help. My father served with the 508th P.I.R. 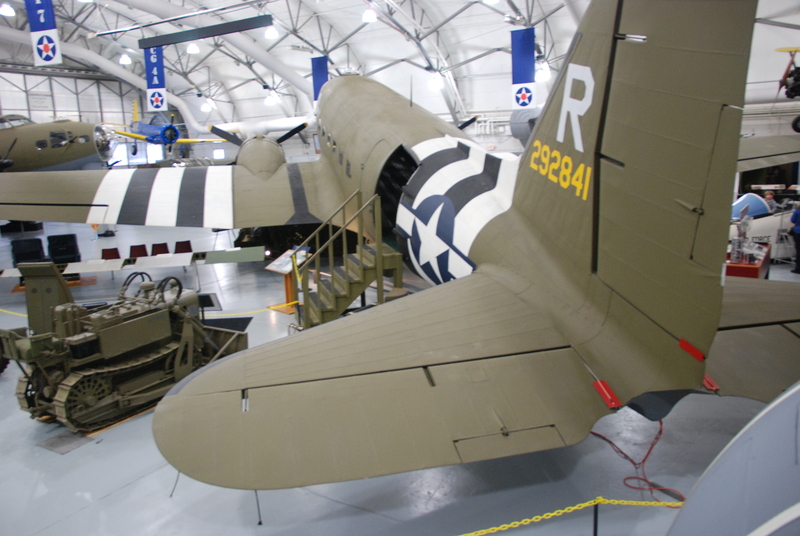 ,and jumped from this plane on 6/6/1944. The pilot on that flight was,T.E. Yarbrough; crew chief W.E. (Bing) Wood. 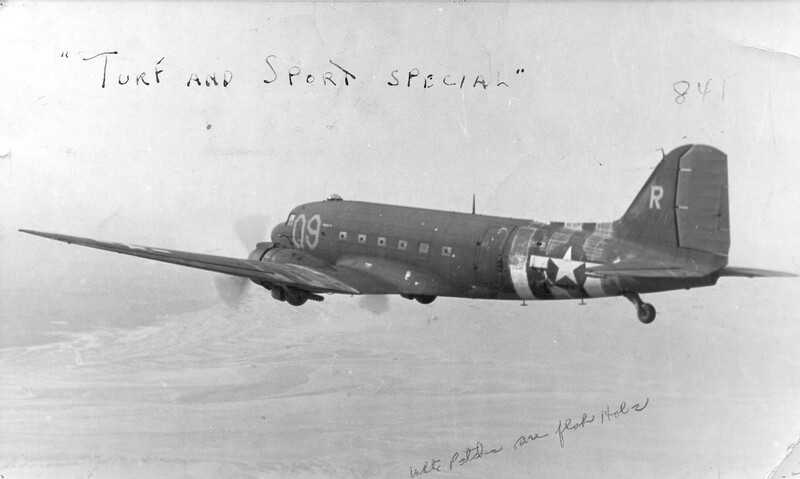 The aircraft info was sent a few years ago to my dad from Mr. Lew Johnton (61st TCS pilot). You can try to contact him at (415)567-4717, or his last address, 2665 Chestnut St, San Francisco, CA 94123. Maybe he will have the info you need. Do you have any crew name information. 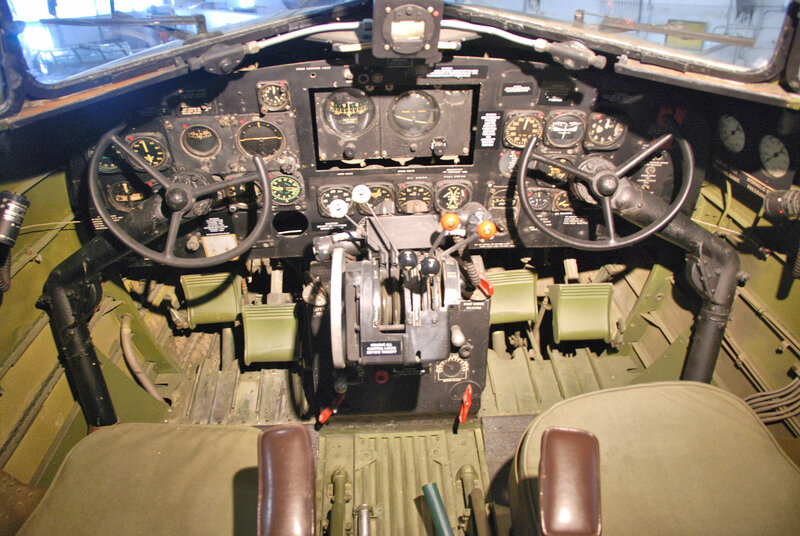 From my family discussions it is possible my dad, Robert E Mann, was the pilot of this plane at some point during the war. 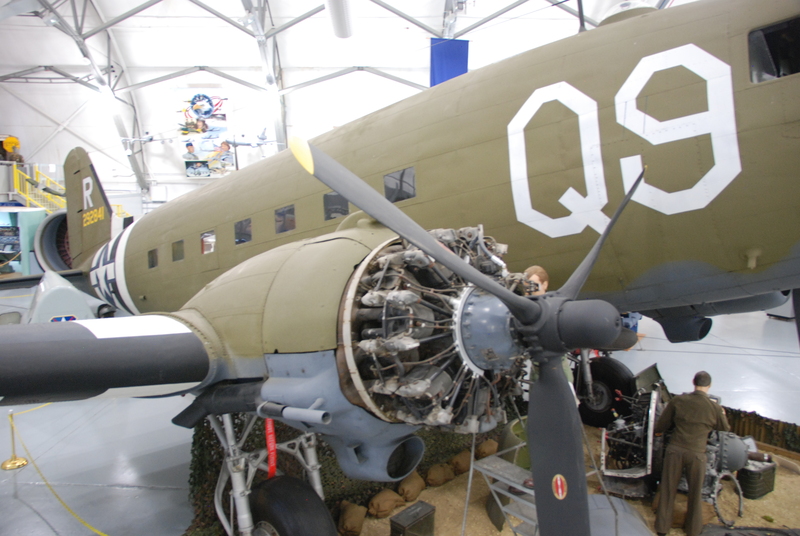 Currently we only have the original D-Day Jump Manifest for our C-47 which you can view here.